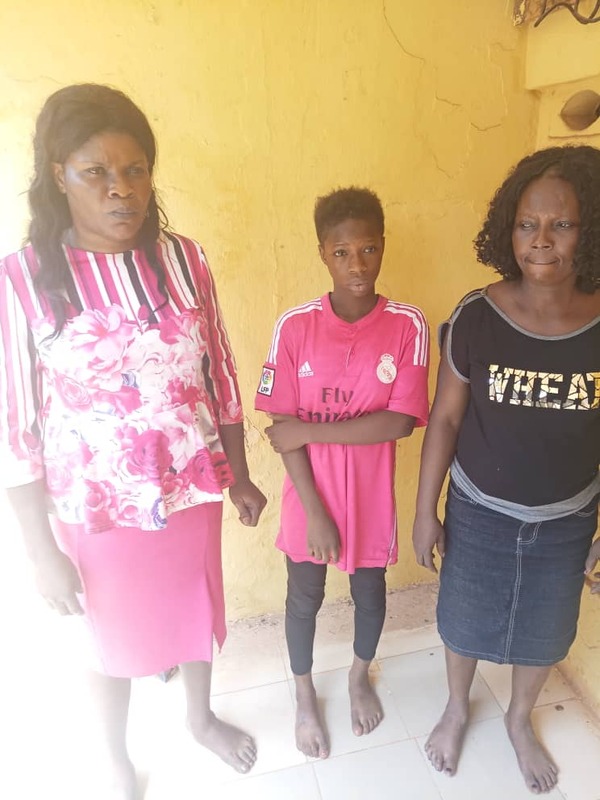 A middle-aged woman, Mrs Ngozi Ede and her 17-year-old daughter have been arrested by the police in Anambra State for allegedly stealing a four-year-old girl. Mrs Ede and her daughter, Kosiso, it was gathered stole the baby at Awada, Obosi, in Idemili North Local Government Area of the State, and later arranged and sold her for N250,000. The Police Public Relations Officer in the state police command, SP Haruna Mohammed who confirmed the story to DAILY POST said the baby had been recovered and handed over to her mother in good health. Mohammed said,” Police detectives attached to Awada Division arrested one Ngozi Ede, female, aged 42 years and her daughter Kosiso Ede , female, aged 17 years of No 4 Ukaegbu Junction, Awada. “The suspects conspired and stole one Mesoma Ikoko aged four years from the custody of her mother, one Nneka Ikoko of mammy market, Army Barracks, Onitsha. 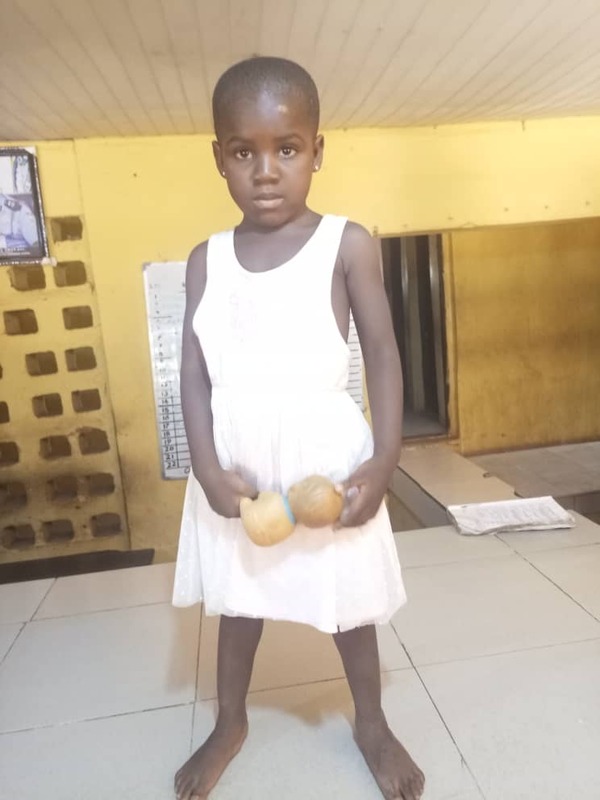 “Preliminary investigation further led to the arrest of one Ifeoma Okeke, aged 45 years who collected the child from the above-mentioned suspects and handed over to one Ifeoma Okonkwo of Eke Nkpor. “The stolen baby has been recovered in good condition and handed over to her mother. Consequently, the sum of N250,000 suspected to be part of the proceeds of the illicit transaction was also recovered as an exhibit. Mohammed said the case was still being investigated, and that the suspects would be charged to court afterwards.